During the second half of 2011 we concentrated mainly on the Ellwood family of Cumbria in our research. We found a link to Bruce Morrison’s online family tree, which took our Ellwood family several generations back to Dufton in Westmorland, England, which enabled us to also link up to several other Ellwood families we had previously thought were unlinked. We started an Ellwood family history forum in July, and by the end of the year it had 19 members, most of them known to be related. In May we went on holiday to the Western Cape, and visited several relations on the way, mostly of the Growdon and Hannan families. 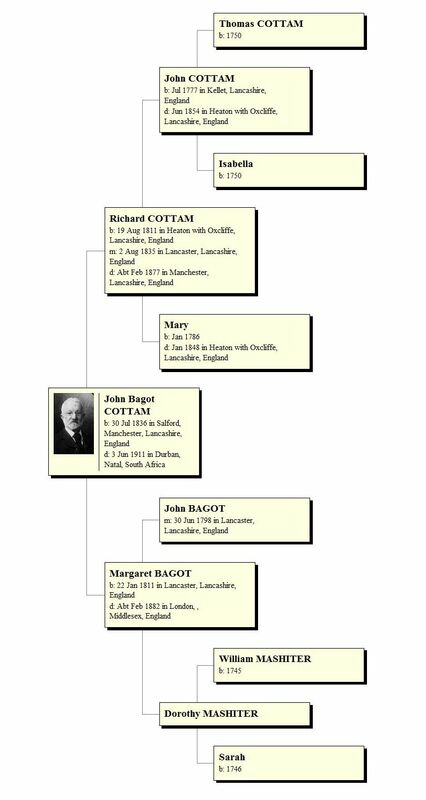 In the first part of the year we were mainly working on the Bagot and Cottam families, from Lancashire in England, and also started a Bagot family forum. 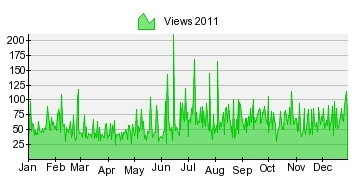 We’ve seen a gradual greowth in the number of visitors to our Family Wiki, but still practically no interaction, which is the main purpose of a Wiki — a collaborative effort at building up a family history, but apart from us, only one other person contributed to it in 2011. Perhaps one of the problems is that most of the visitors seem to have come from the USA, though the families we are researching are mainly in the UK, South Africa, Germany and Australia. Another historical project that Steve, in particular, has been involved in is a mailing list on the history of the Anglican Church in Namibia. Steve worked in the Anglican Church in Namibia from 1969 to 1972, and had been in touch with some other people who had worked there in the same period, and have been comparing notes. On New Year’s Eve we were visited by Val’s cousin Enid Ellis and her husband Justin, who have been in Namibia for the last 20 years, and were also there in the 1970s. As a result of an earlier post on the Bagot, Cottam and Mashiter families, I’ve now made contact with two other Bagot family researchers, Johnny Marsh in the UK and Bill Geddes in Canada. It seems that we are all descended from John Bagot and Dorothy Mashiter of Lancaster. It’s always good to discover cousins that one didn’t know about before, and especially when they are also interested in the family. We’ve been exchanging information, and each of us had pieces of the puzzle that the others didn’t, and so we all know more than we did before.